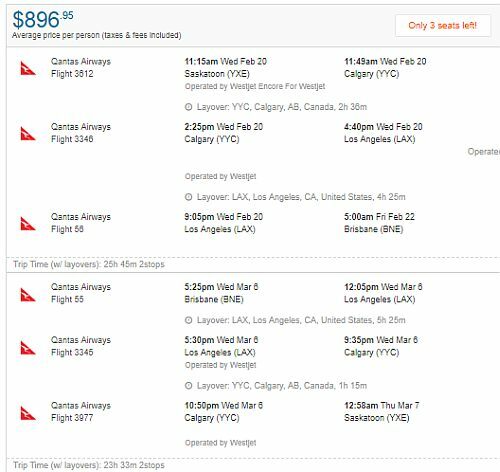 Qantas has dropped the price of their flights from Saskatoon to cities in Australia down to between $883 and $900 CAD roundtrip including taxes! This is a new record for the cheapest roundtrip flights from Saskatoon to Australia. - look for the dates that are somewhere between $992 and $1005 roundtrip. 3. NOTE: When your Momondo search is complete, you may want to use the 'Duration' slider on the left and set the Flight Leg slider to around 27, to get rid of any really long flights. 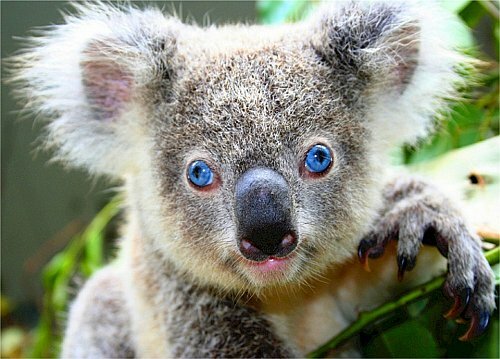 Saskatoon to Sydney, Australia - $891 CAD roundtrip including taxes | new record! saskatoon, yxe, flight deals, australia, sydney, syd, brisbane, bne, melbourne, mel, australasia, oceania and qantas.